Maintain balance and wellness through alternative therapeutic tools. Caitlin is available for mobile nutritional counseling in the San Diego region, or by Skype, FaceTime, Google Hangouts or phone for non-local clientele. Caitlin offers a variety of mental wellness nutritional and lifestyle coaching programs. 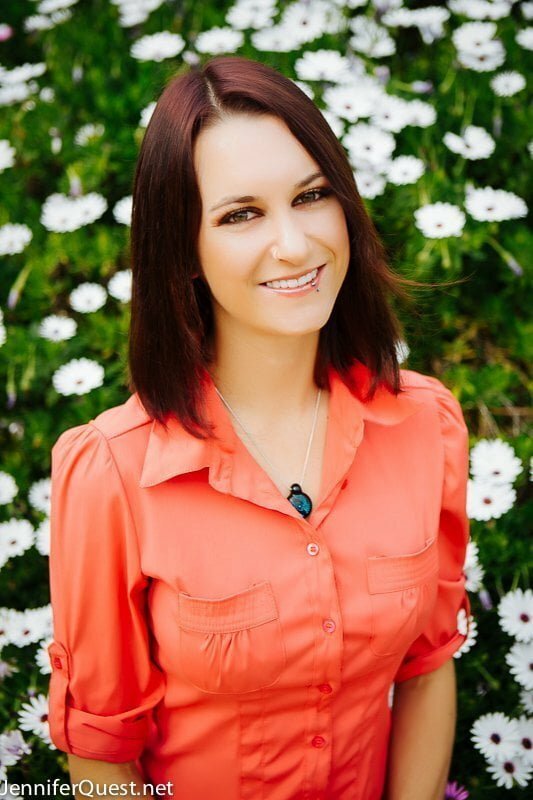 Through taking the time to get an in-depth understanding of each client, Caitlin will assess and recommend specific dietary changes, supplement regimes, eating habits, stress-reduction tools, and alternative therapies to help her clients achieve optimal mental wellness, resilience and happiness. Initial consultation takes about 1-1.5 hours. Follow up appointments are important to track your progress, evaluate the effectiveness of the new regime, and provide feedback to adjusting your course of action. Follow-up appointments can be every 2 weeks, or 1 month depending on the individuals needs. Quick questions or clarifications in between appointments are free, unless they require a lengthy time commitment, or additional research. Initial consultation includes: In-depth questionnaire to evaluate current state of wellness, review of medical/family history, analysis of current dietary habits, identifying causes of emotional stress. After evaluation, You will be provided with a customized dietary and nutritional guide designed specifically for you based on your consultation. You will also be given a list of recommended classes, healing modalities and tools to aid in achieving mental wellness. Resources to access these additional modalities will be provided. Start your journey to mental wellness and optimal brain health.